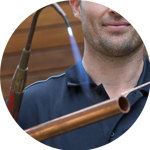 Looking for a plumber in West End? 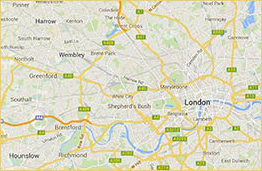 The Handy Squad has the whole WC postcode area covered! 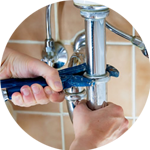 Since 2005, we have been helping Londoners with their various plumbing tasks, from unblocking showers to installing new pipes. You can see our team all across London in their unmistakable yellow scooters and vans ready to give a helping hand to anyone in need. Why not give your local West End plumber a call? Located in central London, West End is one of the favourite tourist areas to visit, featuring world-famous shopping areas, such as Oxford Street, Bond Street and Regent Street. At the West End, visitors can also experience world renowned theatre shows such as; The Lion King and The Phantom of the Opera. Many top London attractions are located in the West End, including the National Gallery and the London Transport Museum. Our team has got West End covered, along with Westminster and Camden. 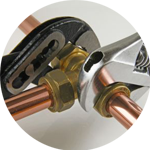 We also cover all the neighbourhood areas, so wherever you are, you can be rest assured that your plumbing issue will be dealt with. 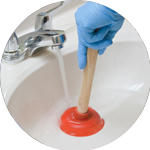 Our team specialises in replacing basins, installing new taps, unblocking toilets and much more. If you are looking for other handyman services, our Handyman London team offers home makeover services, locksmith services, jet washing and much more.